Most companies today are concerned about maintaining healthy bottom-lines. Nobody wants to spend a dollar on anything that doesn’t drive growth. That’s exactly how we at Insight Consultants approach our technology and financial consulting projects. We look at a client’s business problem in a systematic manner that eventually gives both Insight Consultants, and the client, a clear view of what’s required and why, what needs to be done about it, and how its impact on your organisation can be measured for success. Let’s see how we approach our clients, what do we do exactly and what the process is all about. Radical Rooting is Insight Consultant’s home-grown approach to help businesses place premium on the future value of a solution or idea before counting costs. It is a 4-step process that is not just to build your business solution, but primarily to understand the influencing factors for success or the problem that the solution is expected to solve and ensure you have a handle on whether you get the value that you anticipate. RadicalRooting helps you look intently at the pain points of your business and spend time resolving these, before moving into the solution conceptualisation stage. The process is divided into 4 steps. Step#1 Rationale before Requirements: In this first step, we question and fine-tune problem statements to ensure that requirement statements will result in a firm foundation for building solutions. Step#2 Value Derivation before Cost Estimation: We establish indicators that help clients measure solutions in terms of return on the investment in a solution. Rationale before Requirements: Through this first step, we will flesh out your ideas only after we make sure that it gives you a clearly identified value and we will help you measure if that was obtained. Let’s assume that you approach us with a problem, and you have your requirements with details on what features you wish to see and how you want the final solution to perform, etc. You want to increase revenues to US$ 1 million in the next 6 months by way of the new solution arrived. You believe the new solution can increase your revenues by 100%. However, you may not know or share the factors that will influence this jump in revenue. 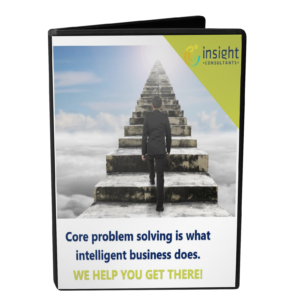 Insight Consultants partners with you not just to build your business solution, but primarily to understand the influencing factors for success or the problem that the solution is expected to solve and ensure you have a handle on whether you get the value that you anticipate. Solution Visibility before Development: When you share your requirements with us, we ensure that you will be Wow-ed by what you see at the end of the analysis. It is critical for any business to be clear when starting their business concern or the expected benefit. As your solution partner, we are equally responsible to ensure that all ambiguities are cleared before embarking on solution-finding. Once we understand the core reason, with its drivers and context, we then architect and prototype the solution so that you can see how the software will look and behave. At every stage of the journey you get to review progress and give feedback. And into every solution we create, we integrate dashboards and analytics, so that you know exactly how well the solution is solving your business problems. Within a week of sharing your initial requirements with us, you’ll start getting a sense of what your end solution looks like. 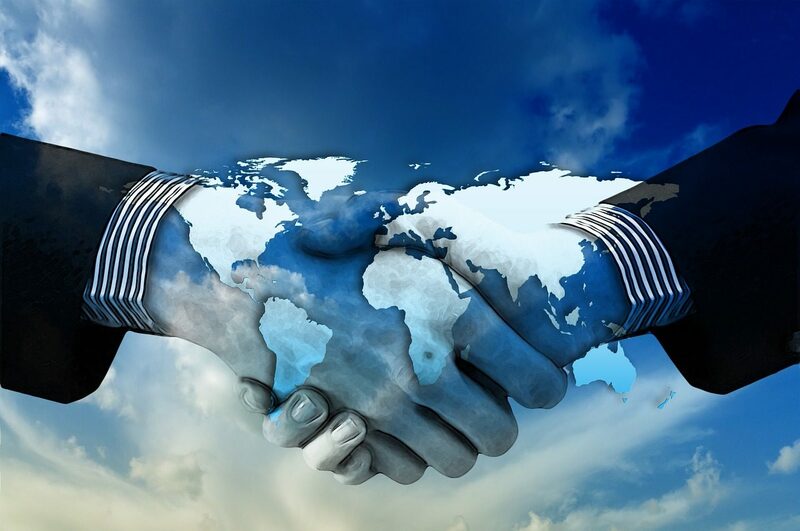 Progress before Future Engagement: We serve not just your project partners, rather progress partners. When we derive, prototype, build and deploy your solutions, our metrical backbone ensures that your solutions perform as per expectations, both yours and ours. We constantly monitor and analyze key metrics to assess project success. We walk alongside you to ensure that you get the expected business benefits with our solutions. Create value for your company instead of costs. Get a partner who walks alongside your business. And best of all, we provide you these at offshore prices, so it stays well within your budget. So, let’s ask you this– what really prevents your business from becoming twice as large? Why isn’t your business twice as large, as it is today, and what are you doing to remove the obstacles? Whether its increasing sales, productivity or reducing cost of goods, we help you get to the root of the problem, solve it and we stay with you as you see visible results. Contact Us to see your company see true business value.